Snapshot gallery of images from the Seattle Polo Club 2017 Pacific Northwest Governors Cup. Images Copyright © 2017 J. Andrew Towell All Rights Reserved. Please contact the copyright holder at troutstreaming@gmail.com to discuss any publication or commercial usage rights. Small web use images available upon request with any print order. 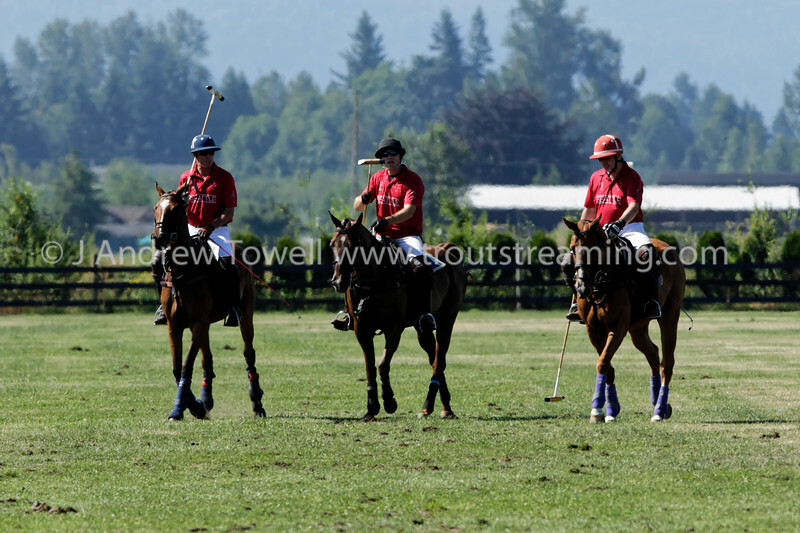 Snapshot gallery of images from the Seattle Polo Club Pacific Northwest Governors Cup. Images Copyright © 2017 J. Andrew Towell All Rights Reserved. Please contact the copyright holder at troutstreaming@gmail.com to discuss any publication or commercial usage rights. Small web use images available upon request with any print order.